This is such a simple, quick dish to prepare! Perfect for lunch or makes a light, lovely dinner for a busy weeknight. This is the perfect Spring meal when Asparagus is in season and fresh! 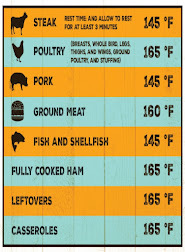 *Note - all amounts very depending on how many people you are serving. Add more or less, as needed. Cook pasta according to package instructions. 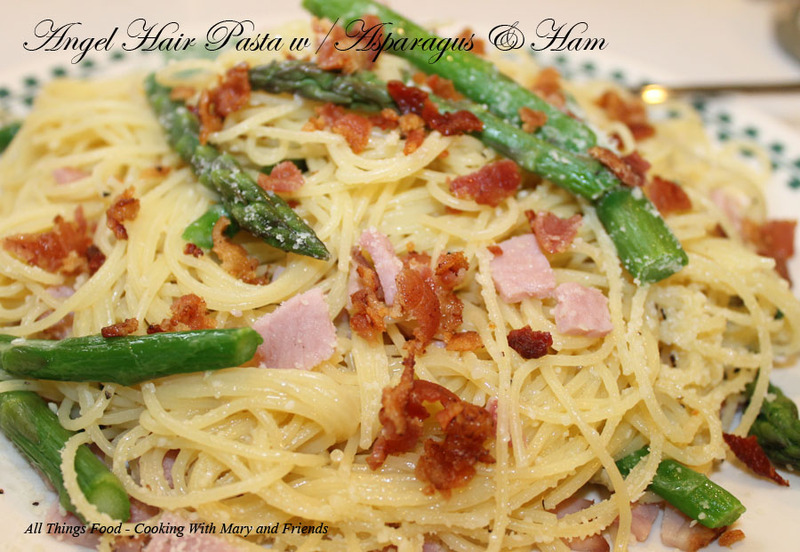 During the last few minutes of the pasta boiling, add the diced ham and asparagus; finish cooking. Remove from heat, drain pasta, ham and asparagus; put back in pan and toss with butter. Spoon mixture into large a pasta bowl; dust with course-ground black pepper, Parmesan cheese and crumbled bacon. Serve immediately.